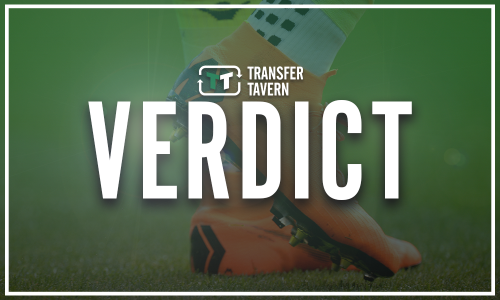 Newcastle confirm latest addition with statement on official site | The Transfer Tavern | Where football transfer rumours fly or die! Newcastle United have started to enjoy themselves a little more in the transfer window as Rafa Benitez looks set to make a push on his recruitment drive. The Magpies have had a frustrating summer so far with concerns that the Spaniard would not have the funds, yet again, to spend on strengthening his side as much as possible. Newcastle surprised many with the turn around in form during the second half of last season with the loan signings they made, however, Benitez knows he will need to make permanent additions in this window to have any chance of replicating their success in the Premier League. The club have already completed a permanent deal for Martin Dubravka and secured Kenedy on a season-long loan deal following their impressive displays with the club, whilst Ki Sung-Yueng has joined on a free transfer from Swansea City. 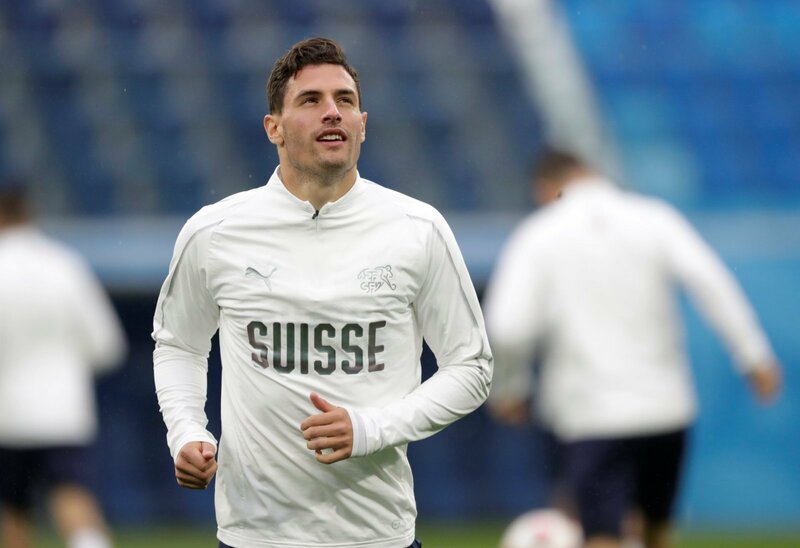 However, the club has now announced on their official website that Fabian Schar has joined them from Deportivo La Coruna to become their fourth addition of the summer. The Switzerland international has signed an initial three-year deal with the Magpies and will be looking forward to getting stuck into the Premier League season. The capture of the 26-year-old is a smart decision by Newcastle as he will definitely help to improve their defence. He would be expected to be partnered with Jamaal Lascelles at the back, and with his confidence of going forward with the ball, they could start to become a dangerous side going forward from the back. 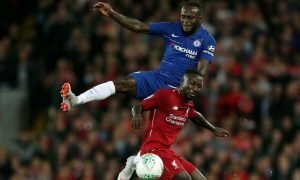 Newcastle were keen to add to their defensive ranks and now Benitez will have the chance to focus on another area of his priorities, with a striker thought to be at the top of the list.